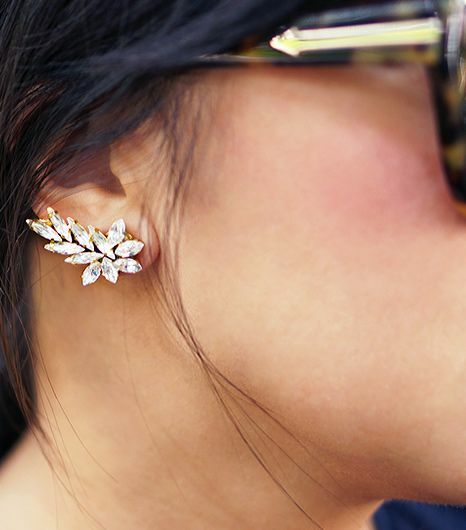 The pain-free way to wear earrings. 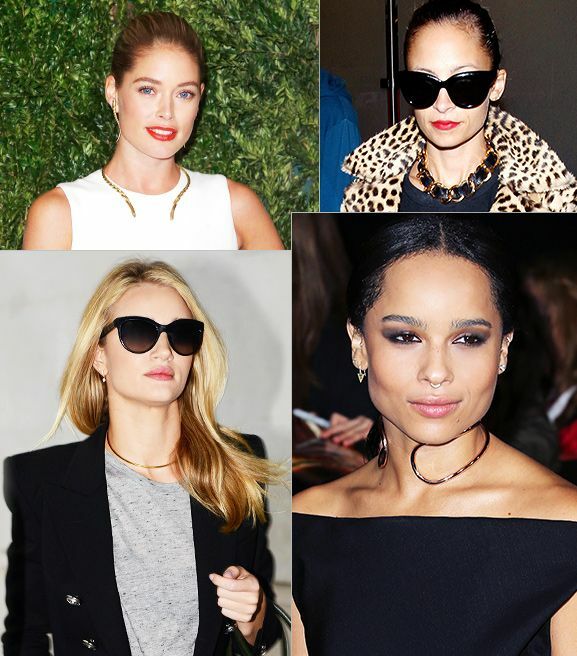 The choker has come a long way since its 90’s heyday (who can forget the velvet ribbon with a dangling Victorian cameo or stretch “tattoo” necklaces?). 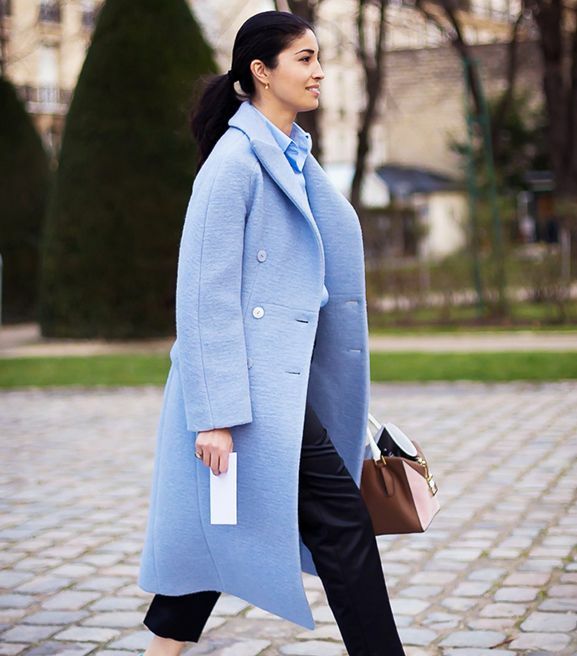 These days, the available styles are as varied as they are fashionable. When it comes to accessories, the earlobe is definitely having a moment, as evidenced by the multiple piercing trend and the statement cuffs seen on everyone from Cara Delevingne to Jessica Alba.